Today we get to celebrate my eldest sons birthday. 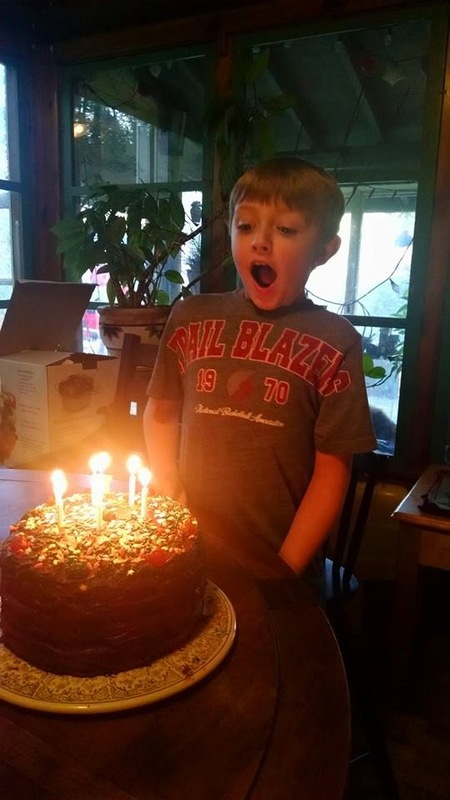 He is seven and so excited for whats to come today. We get to go to the children's museum, have some cake and Phoenix gets to pick what we eat for dinner (Oh boy!) I can't wait.